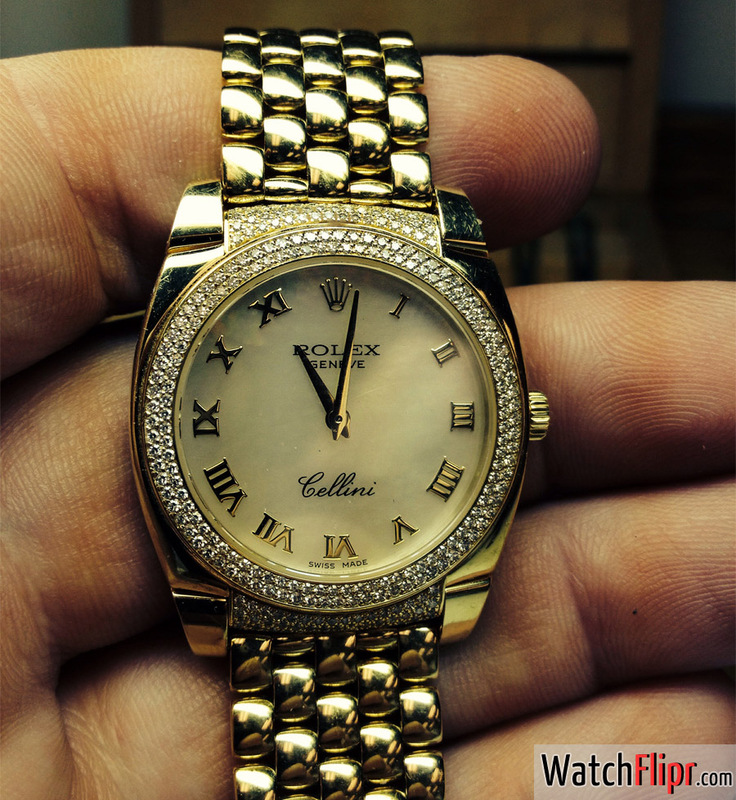 Subscribe to our channel for easy going watch advice and quick reviews. No watch snobs here. Copyright © 2019 Watch Flipr. All Rights Reserved.